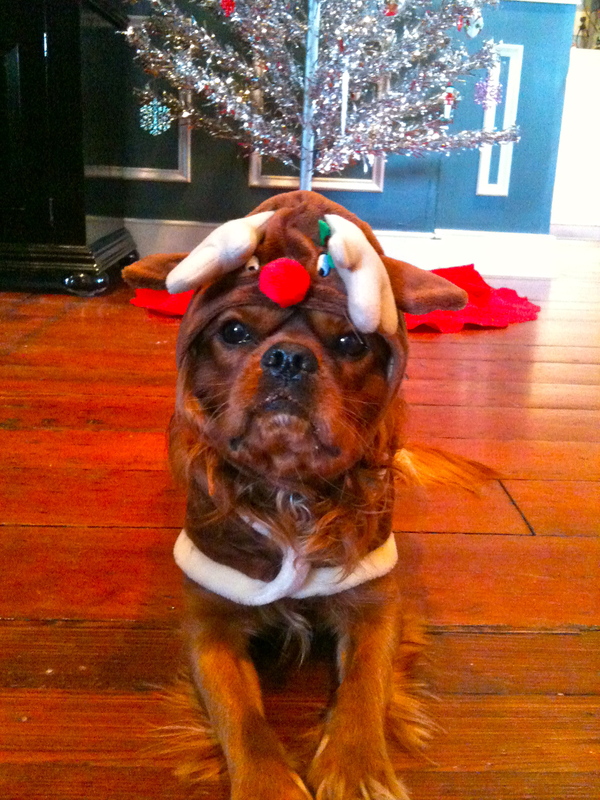 Linus, the official office dog at Hook, was spotted sporting his brand new Rudolph hat. As you can see, he’s even more intimidating looking with antlers. If anything, his holiday attire will earn him some extra treats from the UPS man, FedEx guy and postman.